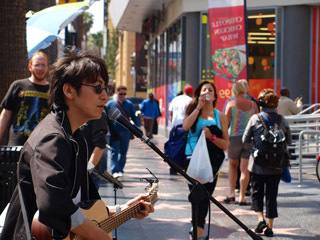 Rivers in the Desert Music ( Arechinikawa Music - in Japanese) started an English website. We have more than 800 Japanese original Christian songs in stock. You can purchase some of them through iTunes or amazon or CD baby.